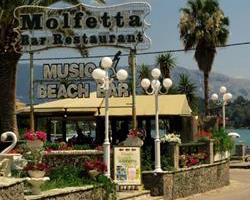 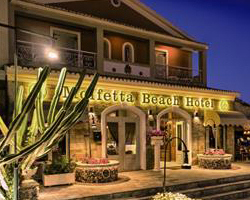 Molfetta Beach Hotel is located in Gouvia, directly at the beach (separated by the coastal road). 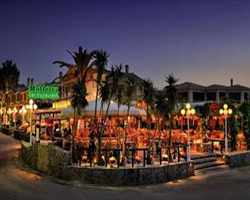 It is only 100m from restaurants, bars, and shops. 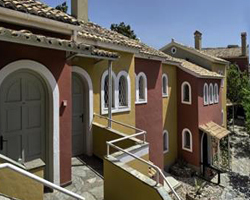 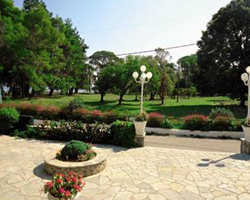 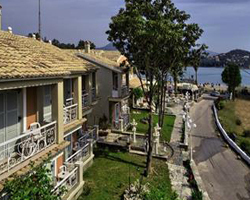 The Gouvia Marina is 500m away, the Corfu Golf Club is 11km away, and the airport (CFU) is about 8km away. 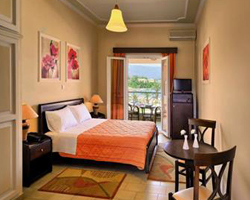 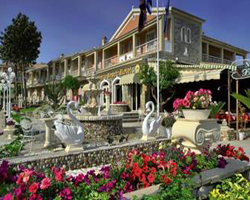 This friendly hotel features an a la carte restaurant offering Greek and Mediterranean cuisine, a beach bar, free Wi-Fi in all public areas, and 24hr reception. 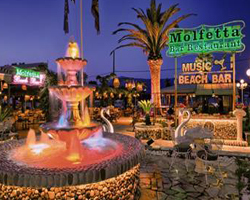 There is evening entertainment on a regular basis. 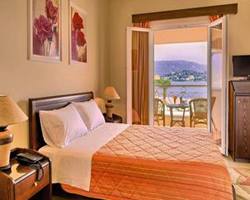 The welcoming guestrooms are equipped with bathroom with bathtub or shower, flat screen TV with satellite channels, air conditioning, coffee and tea making facilities, balcony, safe, and free Wi-Fi.